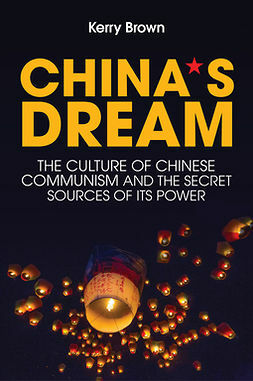 China's spectacular growth and expanding global role have led to visions of the 21st century being dominated by the last major state on earth ruled by a Communist Party. 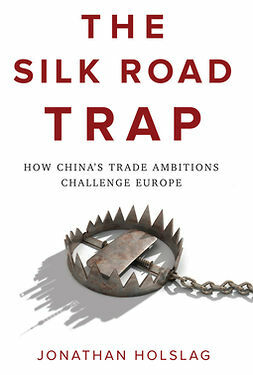 In this new edition of his widely acclaimed book, renowned China expert Jonathan Fenby shows why such assumptions are wrong. 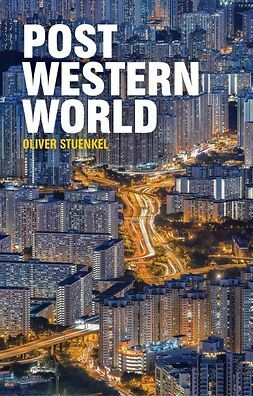 He presents an analysis of China under Xi Jinping which explores the highly significant political, economic, social and international challenges it faces, each involving structural difficulties that will put the system under strain. 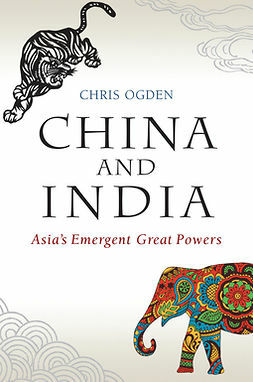 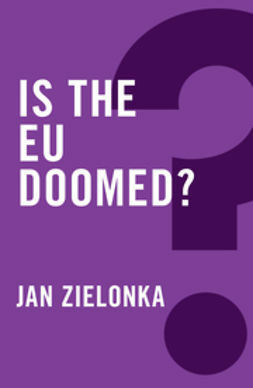 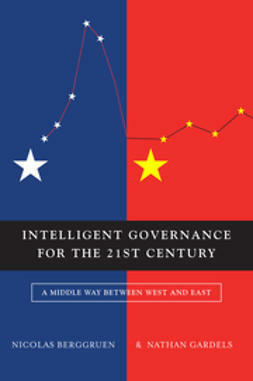 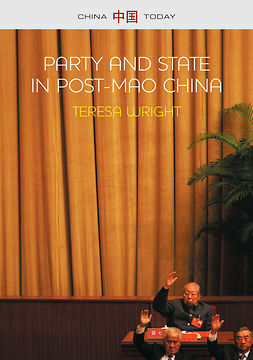 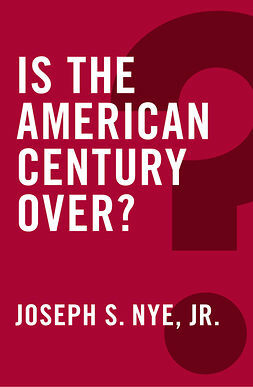 Based on the author's extensive knowledge of contemporary China and his close analysis of Xi's leadership, this incisive book offers a pragmatic view of where the country is heading at a time when its future is too important an issue for wishful theorizing.